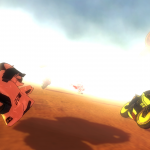 cameleon-labs is happy to present a first series of pre-alpha Rascal Rider screenshots. 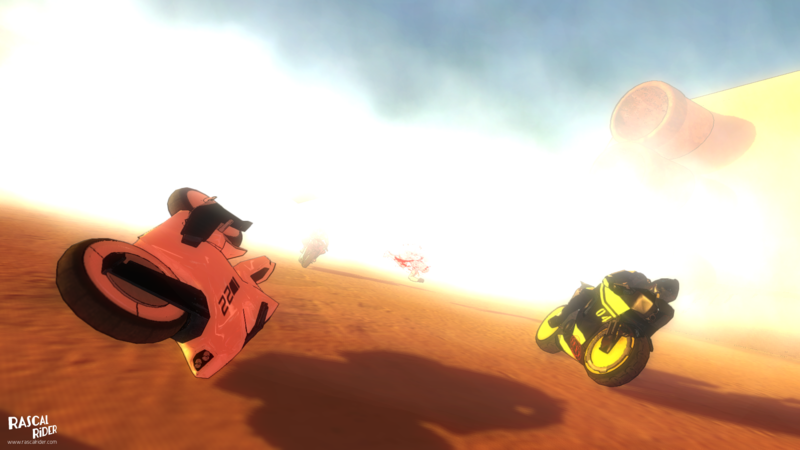 All of them are pure, unedited in-game graphics with effects and lighting ready to be used during the game. However, as the game is still in pre-alpha stage, the presented graphics do not represent the quality of the final product. 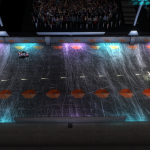 Most of the images are featuring one of the inaugural game locations, the Short Circuit, an oval track designed to serve as the first venue for the players to race on. 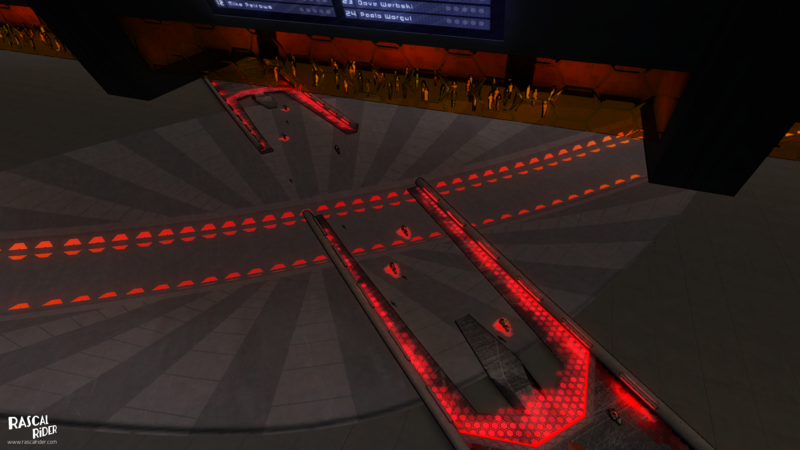 It’s simple layout helps the players to get familiar with both the vehicle physics and with the combat mechanics. 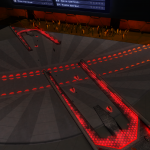 The more experienced riders will also find this track interesting due to the intensity of combat during the races on it’s simple layout. 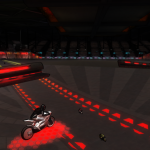 Beside the Short Circuit, the initial release of the game will include 2 other environments, giving 8 different track layouts in total, with more locations to come in the future. 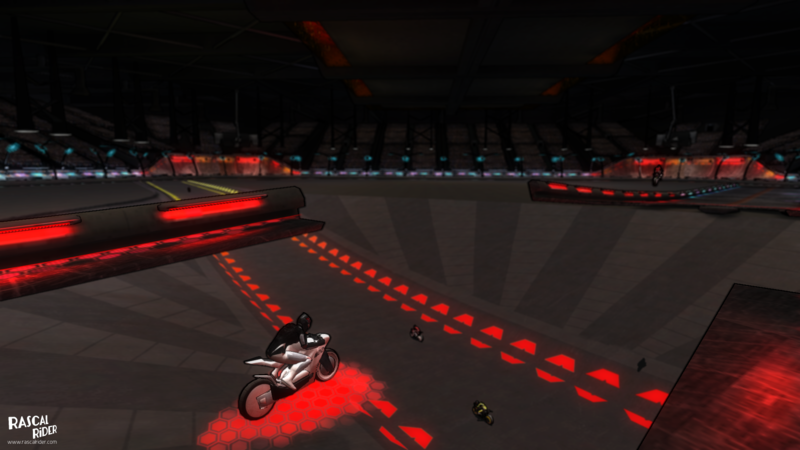 Every location will feature it’s own style, with Short Circuit being the smallest and the shortest track in the game. 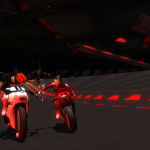 You can also take a sneak peek at the track by watching this short video, check out the main music theme from the game or watch the first episode of the comic series presenting the story behind the game. 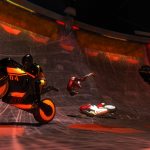 The project is being prepared for the crowdfunding campaign, starting at the end of November. The goal of the campaign is to aid the development process with additional funds that will allow to incorporate all of the prepared features, without the need of financing the game with publishing deal. 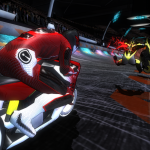 The development process of Rascal Rider can be followed on Facebook, Twitter, YouTube or it’s IndieDB profile. Start following one of it’s media profiles to be the first to know on the future updates.